First the bad news, there is no perfect date on the calendar. It will always be someone’s birthday or anniversary. There’s a chance of a sports playoff game and overlapping vacations. It may be too hot for some, and too cold for others. You may be tempted to throw a dart at a calendar, but we can do better than that. I’ve been on women’s ministry retreats in early November (beach and mountains), late September (mountains), and late January (mountains). One of the best ways to figure out a good weekend for your retreat is to figure out which dates are not good dates according to your church’s calendar. 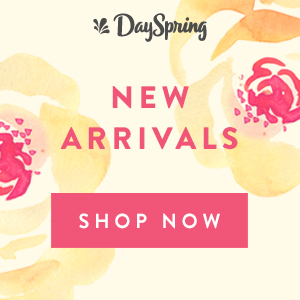 The weekend new programs launch – Sunday school, Awanas, Bible studies, etc. Any weekend another group in the church will be away- men’s ministry, Seniors, choir, Youth, etc. 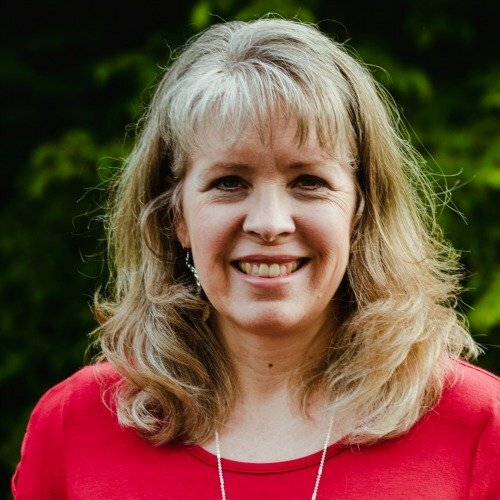 Choir production rehearsal weekends – if your Music Minister is working on a big production, don’t schedule your retreat during important practices. Holidays – don’t get too close to Thanksgiving, Christmas, Easter, or Valentine’s Day. School holidays – many families plan mini-vacations over a long weekends. Know when your Spring/Fall breaks are for your area and avoid those by several weeks. If families are venturing to Disney World, there are often not extra funds for mom to getaway. Superbowl weekend – that being said, my January retreat ended on Super Bowl Sunday. Normally we would have had folks over, but couldn’t. May is usually not a good month – college graduations, Mother’s Day, and school releasing for the summer knocks out most weekends. God controls the weather, but your team may be uncomfortable asking women to drive into the mountains in January or February. Likewise, your team may want to avoid the height of hurricane season at the beach. 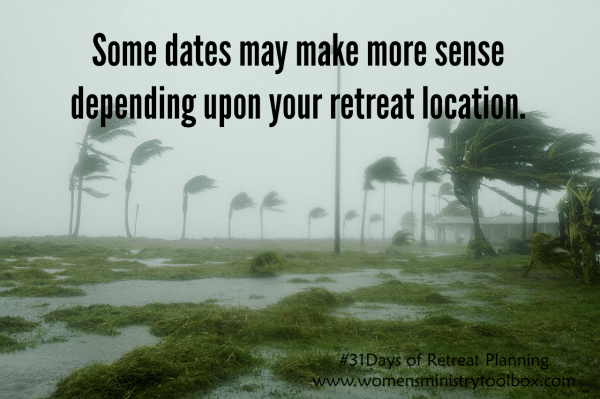 Some dates may make more sense depending upon your retreat location. 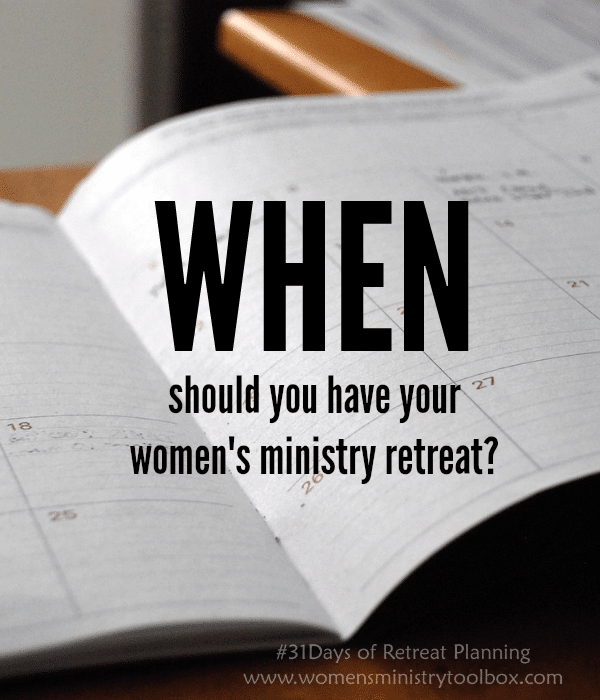 Many women’s ministry groups find it’s best to plan their retreat for the fall. Most groups avoid the summer months altogether. Generally speaking that leaves you with September, October (avoid Halloween), early November, late January, February, early March, and maybe part of April (depending on where Easter and Spring breaks fall). Seriously consider, too, when you’ll be doing the bulk of your retreat planning and preparations. It can be hard, but not impossible, to do retreat planning over the summer and during November and December. 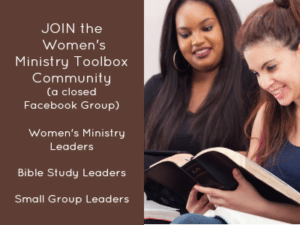 Many women’s ministry groups plan for a 2-night retreat. Their retreat begins with dinner on Friday night and usually ends before lunch on Sunday (allowing women to travel back for Sunday evening church activities). Some churches prefer their women return to serve on Sunday mornings. In that case you could leave Thursday evening and return Saturday afternoon or opt for a 1 night retreat from Friday to Saturday late afternoon. We’ll talk in more detail about your retreat schedule soon. For now, think about if you’re going to plan a one or two night retreat. 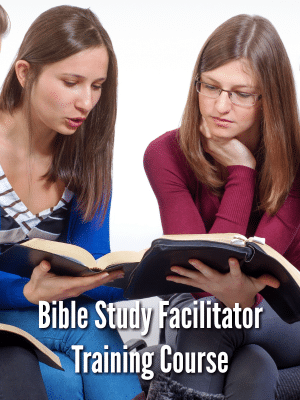 Get feedback from your Pastor. Find out what’s worked in the past or if there have been issues. Don’t forget to put it on the church calendar! You don’t want any other group planning something for the same date! I would spend time in prayer. Ask God what verse or theme you should focus on. He knows the needs of your group. I am planning 3 days retreat for pastor’s spouses I need tips and topics for them. It will be around November.